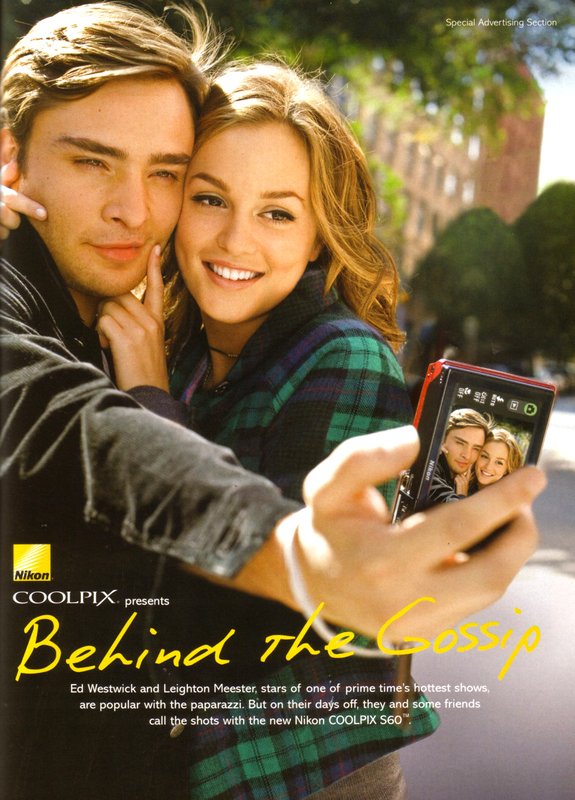 Ed Westwick and Leighton Meester. . HD Wallpaper and background images in the Ed Westwick club tagged: ed westwick ed westwick gossip girl chuck bass leighton meester blair. This Ed Westwick photo might contain rue, scène de ville, milieu urbain, ville, scène, urbain, cadre, mise en scène de rue, signe, affiche, texte, tableau noir, tableau, and affiches. TOTALLY <3 <3 this pic! !